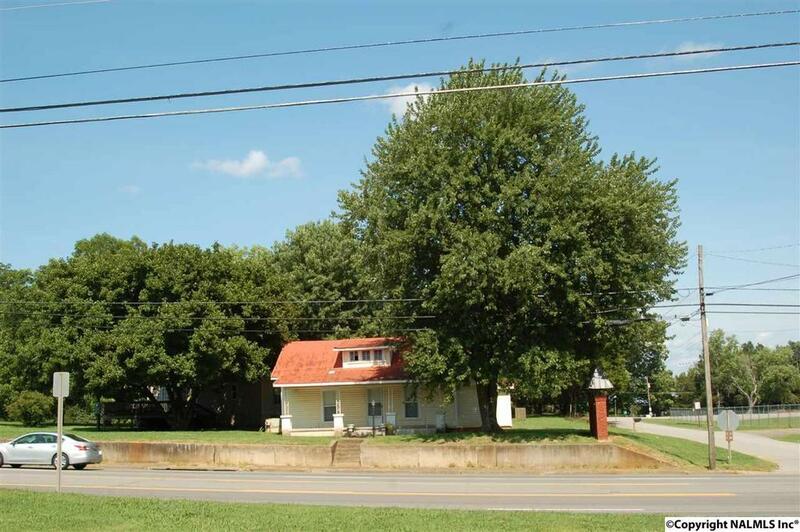 IDEAL 1.15 ACRE CORNER COT IN MERIDIANVILLE ON HWY 231-431. GREAT LOCATION FOR RESTAURANT OR RETAIL. HIGH VISIBILITY AND HIGH TRAFFIC AREA. LOCATED NEXT TO BALLFIELDS AND GYM.